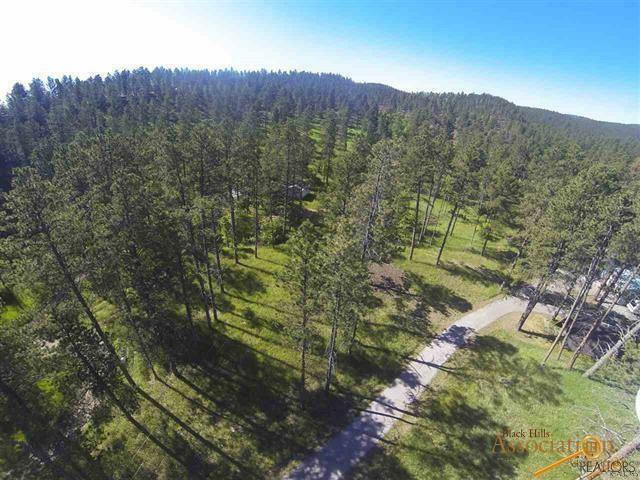 Listed by TJ Wojtanowicz at Black Hills Realty 605-863-1920. WOW! 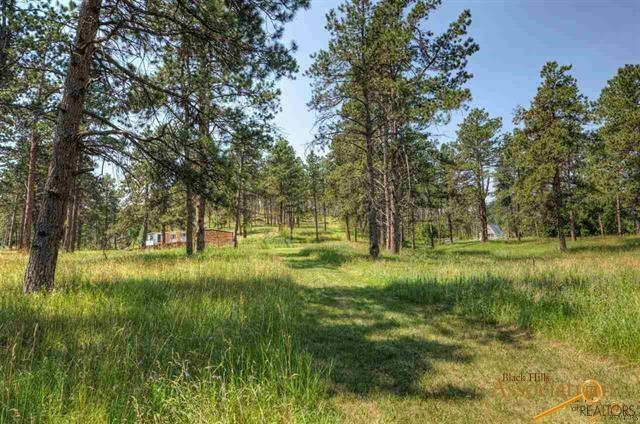 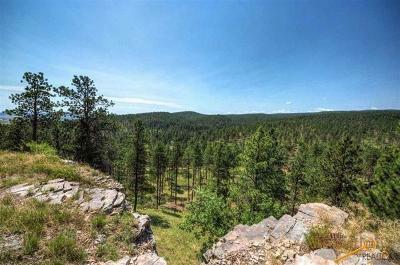 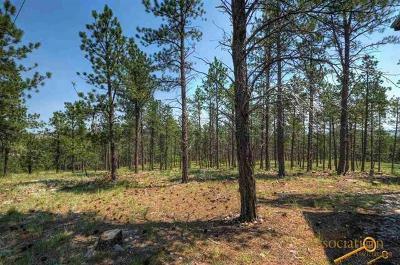 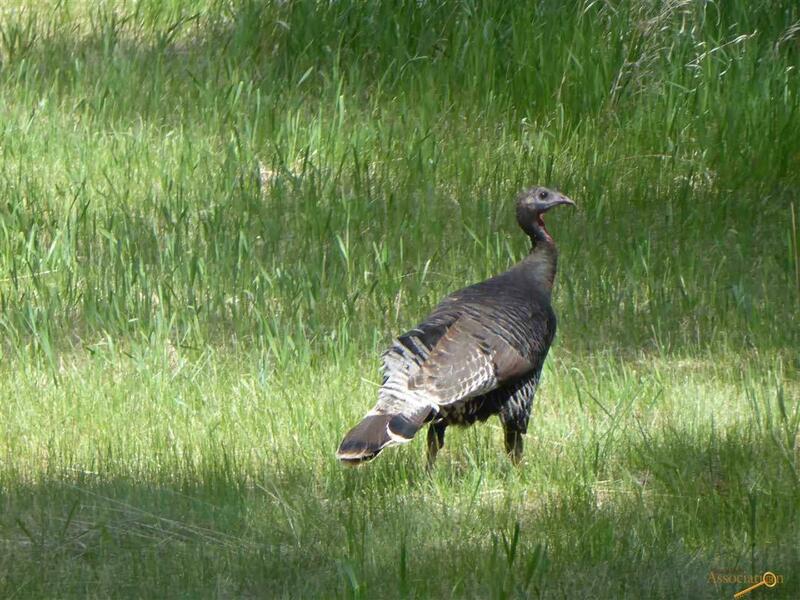 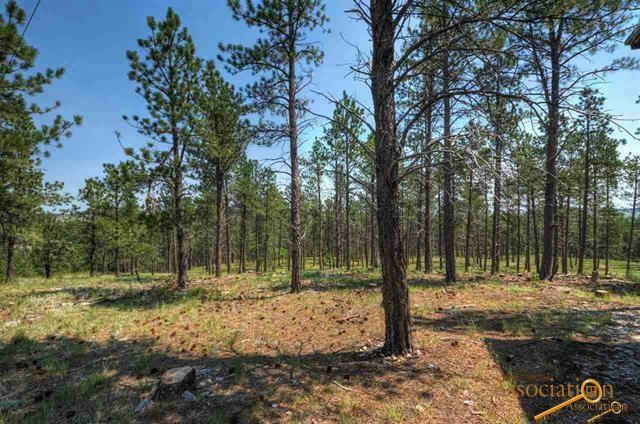 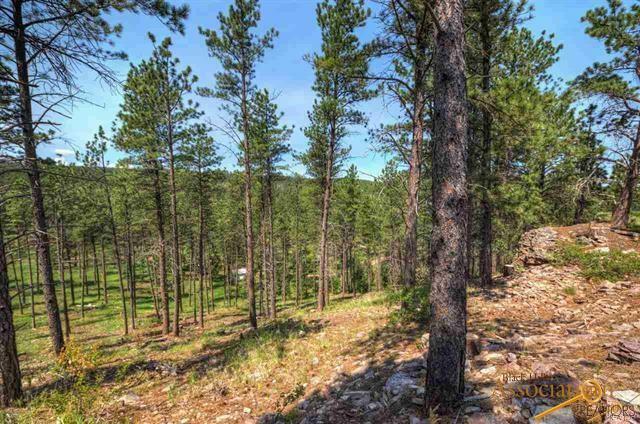 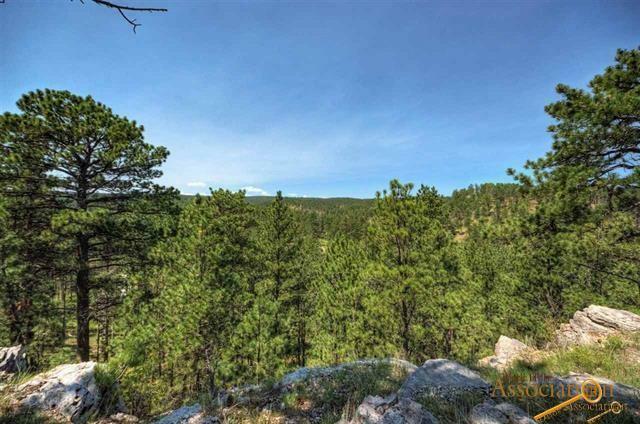 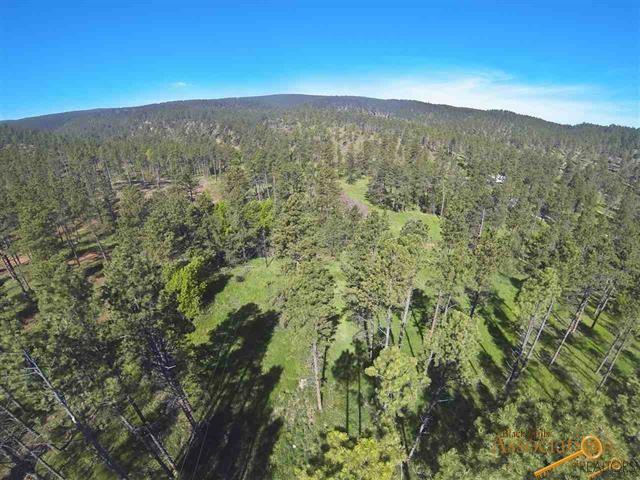 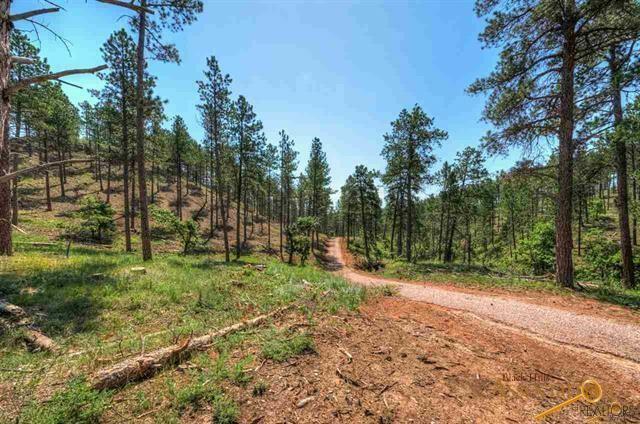 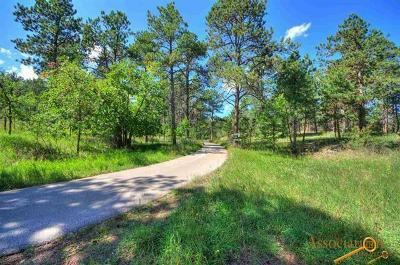 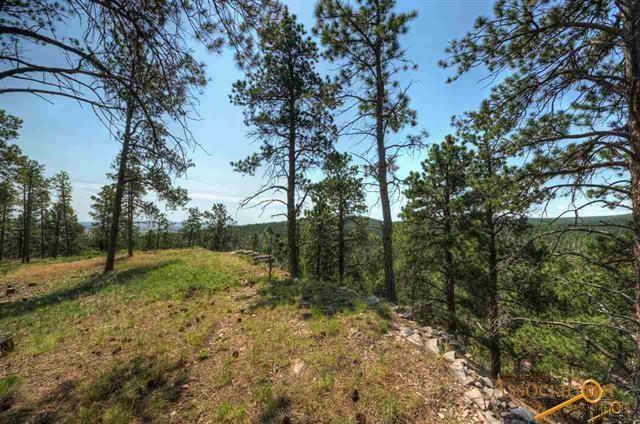 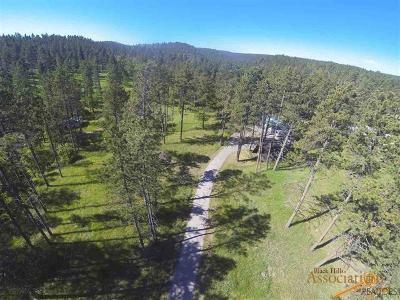 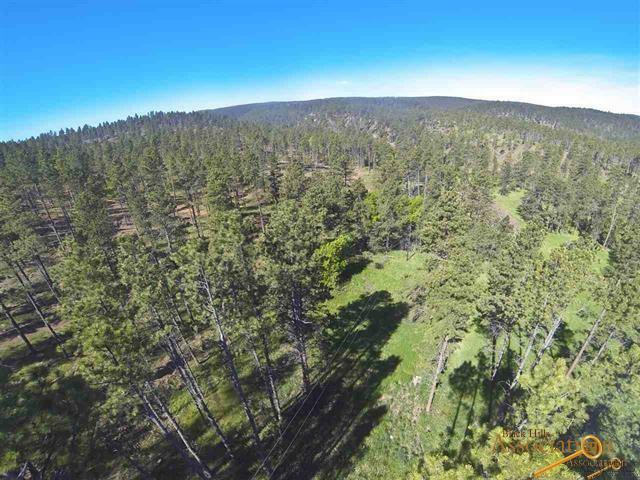 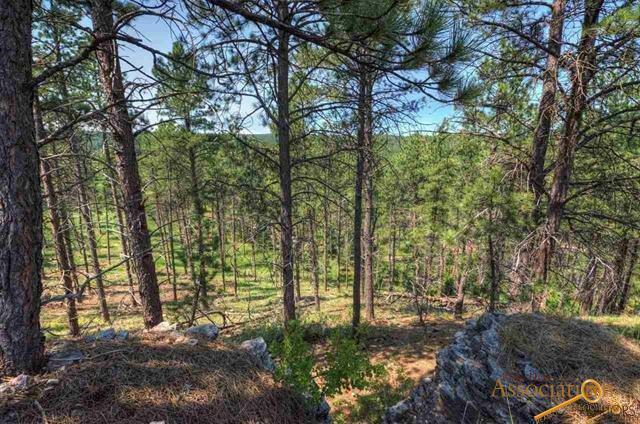 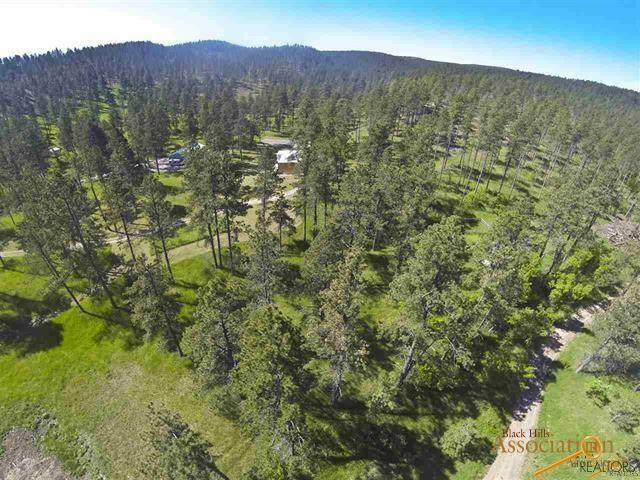 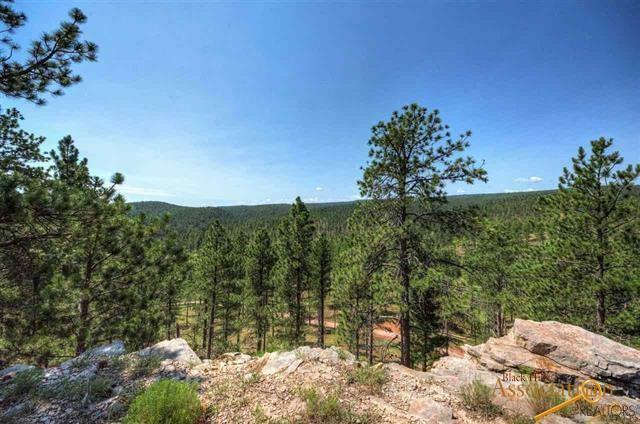 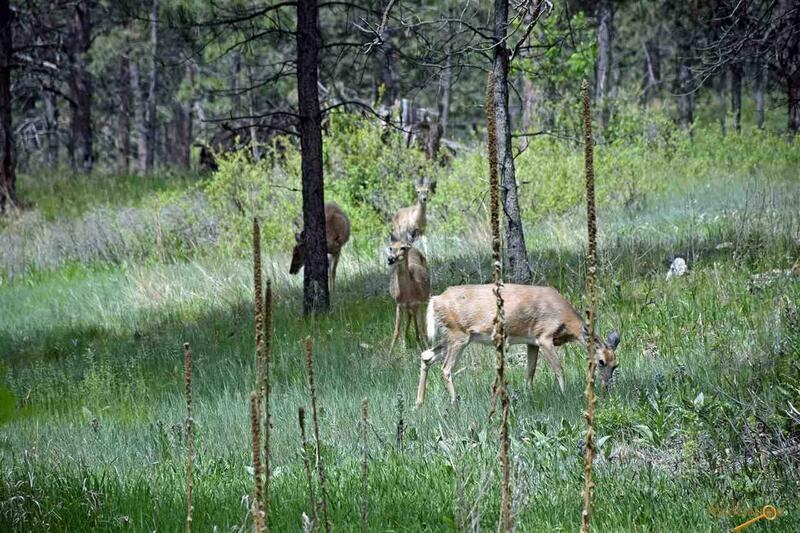 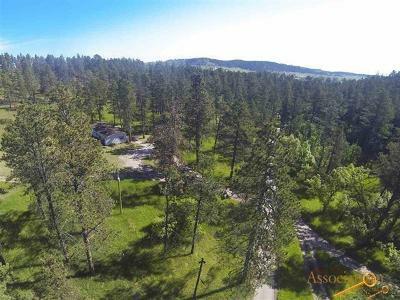 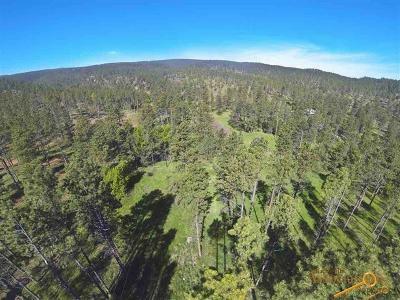 Endless possibilities with this 40 acre ranch within minutes of Rapid City! 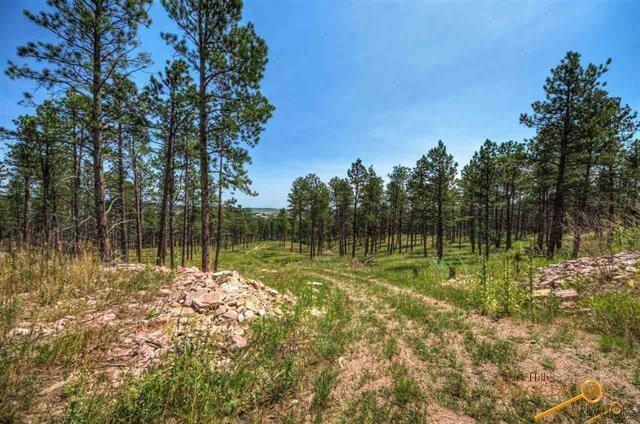 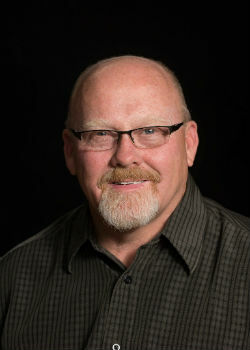 This land has had a lot of work done in order to get it ready for the next development. 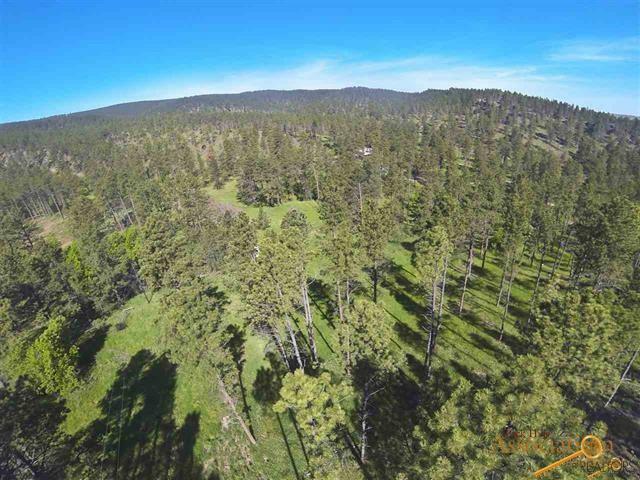 Seller will sell off parcels as follows: Front 40 Acre Parcel $575,000, NE 40 Acre Parcel $425,000, NW 40 Acre Parcel $275,000, SW 40 Acres Parcel $195,000, Valley W/ House 40 Acre Parcel $575,000. 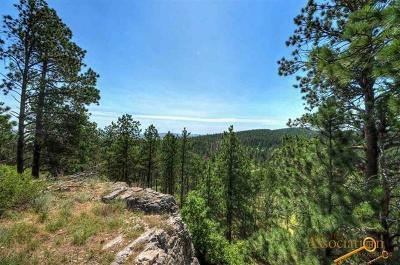 These sales MAY BE contingent on adjoining parcels selling and/or platting/ see attached map. 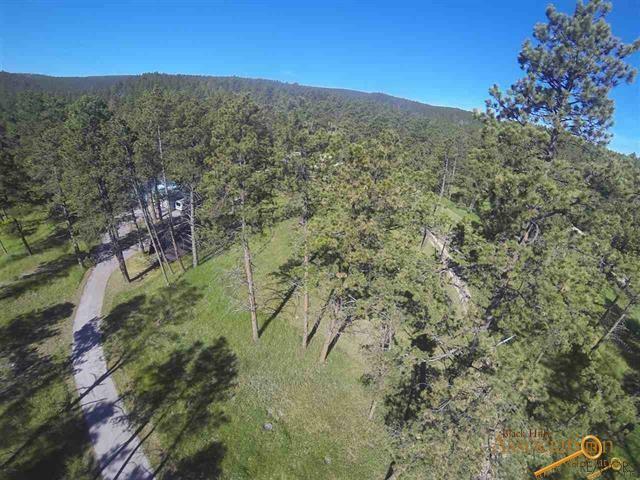 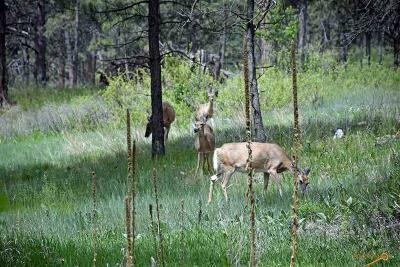 For more information on this land or individual parcels please call with question&apos;s. Please do not drive on property without an agent.